Close-grained hardwood with less natural marks absorb stains uniformly. Grain is more visible with lighter colours and disappears with darker stains. Suitable for transitional and modern styles. 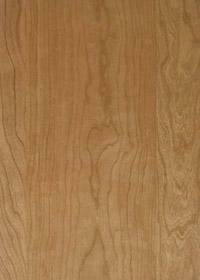 Open-grained hardwood encompasses limited natural marks with a busier grain. Grain is softer than other parts so it absorbs more stain and looks darker. 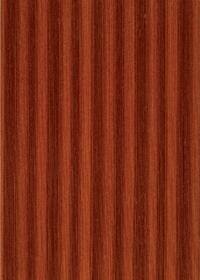 Suitable for traditional and country styles, however, some shades can be used in modern designs. 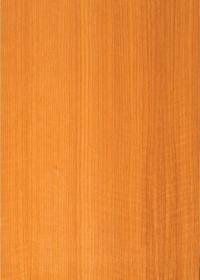 Close-grained softwood has visible natural marks that are sensitive to ultraviolet light. Lighter finishes tend to darken over time. Grain is visible in all stain colours. Suitable for traditional and country styles. Medium-Density Fibreboard (MDF) is an engineered wood product formed by breaking down softwood into wooden fibers in a deliberator, combining it with wax and resin. This mixture is shaped into panels by applying high temperature and pressure. It is isotropic (i.e. Containing no grain), so there is no tendency to split. Perfect for painted finishes as paint is more stable on it than on wood. Renovating your kitchen is not simply buying boxes it is creating a living space that provides you function & aesthetics , finely tailored to compliment your life style.